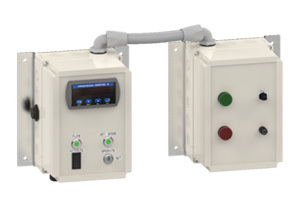 Lawler's NEPTUNE Connectivity Package provides digital remote monitoring of outlet temperature via the building management system (BMS) or the web-based interface. 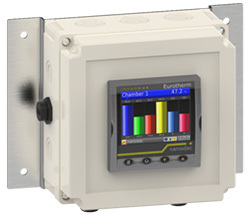 The system enables maintaining of the set temperature even if power is lost to the digital system. Customers selecting the NEPTUNE Connectivity Package prioritize having a simple solution to monitor outlet temperature remotely while making manual adjustments on site. Lawler’s NEPTUNE Data Package provides digital remote monitoring of inlet, outlet, and recirculation temperatures via either the building management system (BMS) or the web-based interface. In addition, NEPTUNE’s Data Package provides continuous data logging and digital alarm capabilities. 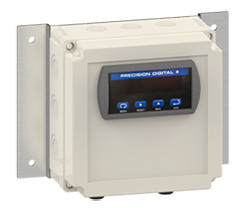 The Data Package maintains set temperature even if power is lost to the digital system. Customers selecting the NEPTUNE Data Package typically operate in environments where proof of system temperatures are required in real time and temperature data must be logged and stored for analysis, trouble shooting, or compliance. 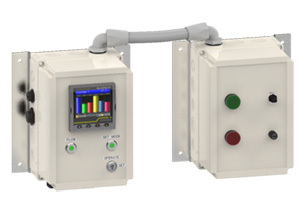 Lawler’s NEPTUNE Digital Adjustment Package provides digital monitoring of inlet, outlet, and recirculation temperatures via either the building management system (BMS) or the web-based interface. It enables remote digital adjustment of the outlet temperature via BMS. Digital temperature adjustments and pump control can also be made locally. The NEPTUNE Digital Adjustment Package also provides continuous and comprehensive data logging, and access privileges and/or local lock-out security key system. The system maintains set temperature even if power is lost to the digital system. Customers selecting Lawler’s NEPTUNE Digital Adjustment Package are typically in environments where owners need an intelligent "no excuses" system with 24/7 secure access, remote AND local digital monitor/adjust features, data logging, and digital alarm features. Lawler’s NEPTUNE Security Package provides digital remote monitoring outlet temperature via the building management system (BMS) while also providing local pump control, local digital temperature adjustment, and security via a lock-out security key system or permission-based access via BMS. An onsite visible alarm and remote alarm via BMS dashboard is also included. The system maintains set temperature even if power is lost to the digital system. Customers selecting the NEPTUNE Security Package prioritize integrated security and safety features with options. They want to take advantage of a three-step process to permit temperature changes and define authorized personnel allowed to make adjustments.